Becoming an Australian Citizen is an important step in the journey of immigration to Australia. 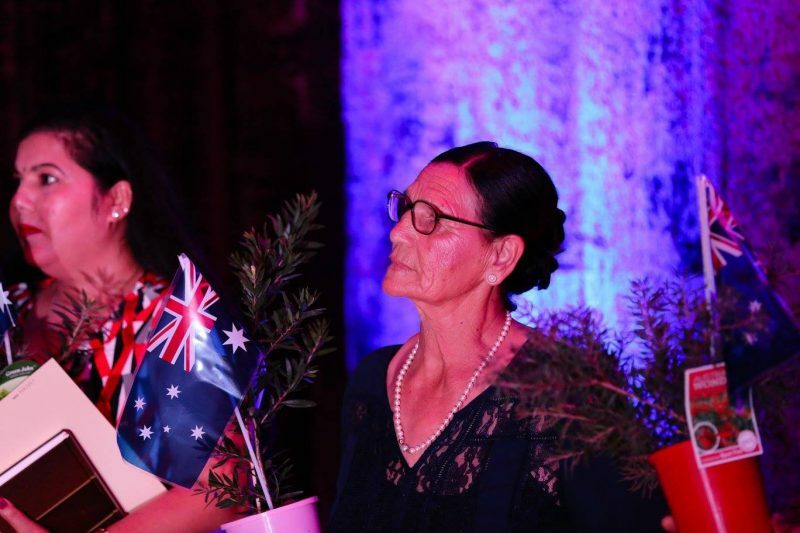 Mareeba Shire Council welcomes all new Australian Citizens to the region. Information on applying for Australian Citizenship is available by contacting the Department of Immigration and Citizenship on the Citizenship Hotline on 131 880 or via their website here. You may be required to undertake a citizenship test depending on your eligibility. Please contact the Department for further information.